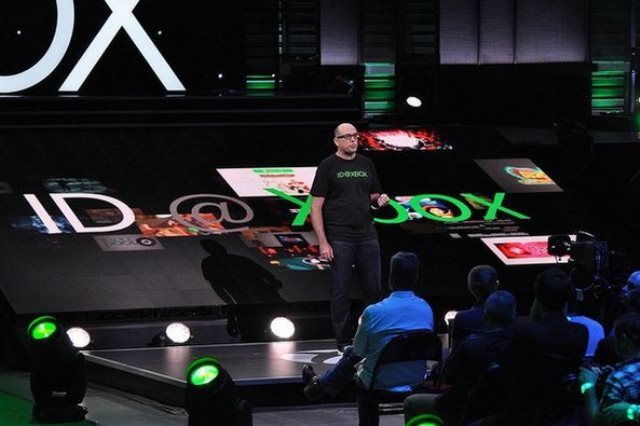 At Microsoft’s E3 press conference on Monday morning, there was a video montage of a lot of games that are coming to Xbox One through the ID@Xbox program. Over the next few days, XBLA Fans is bringing you a slightly longer glimpse of those titles than what the montage trailer allowed for. Our coverage of these titles will be in alphabetical order. Following is a look at the third set of seven of those games. Known best for the Dead Island and Call of Juarez series, Techland is currently working on the Chrome Engine 6-powered dark fantasy action title Hellraid for Xbox One as well as PC and PlayStation 4. 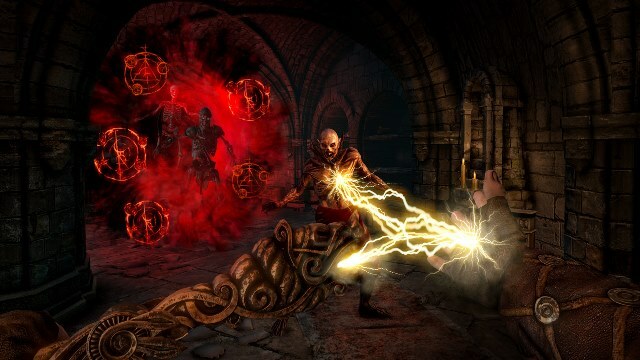 Hellraid, which is set in a world that has been invaded by the forces of — wait for it — hell, was first announced in 2013 and originally envisioned as a Dead Island mode. It will have both single-player and two, three and four-player co-op options that give players melee, magic and ranged combat abilities for use in dispatching invading demon scum. Techland is promising diverse fighting styles for the game’s various weapons, which naturally includes the ability to crush skulls with hammers. If you’re not the skull-crushing type, then perhaps the game’s various crossbows or spells will be more your style. If you’ve ever wondered what an Diablo and Legend of Zelda: A Link to the Past mashup would look like with 8-bit graphics drenched in pinks and purples — and who among us hasn’t? — you need not wonder anymore. After asking for only about $27,000, animator Alex Preston ended up with over $640,000 from Kickstarter backers with which to end your ceaseless wondering. 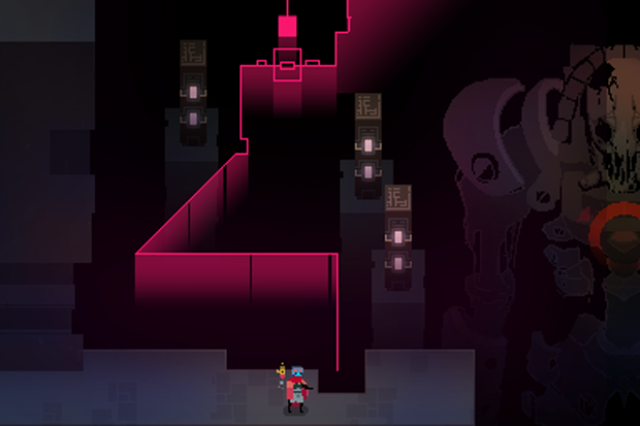 Hyper Light Drifter is the result of “dark and fantastic” visions Preston has had banging around in his head for years. XBLA Fans briefly went hands-on with the title at PAX East and can verify that the game at least lives up to his visions in style department and absolutely delivers the “lightning fast combat” he wanted. The game is currently slated for a late 2014 release, which a certain XBLA Fans Managing Editor is very much looking forward to. If you visit Microsoft’s Xbox Wire site, it will direct you to Playdead Studios (Limbo) official Inside site for more information other than that it is a game being developed by Playdead for release on Xbox in early 2015 before it comes to other platforms. 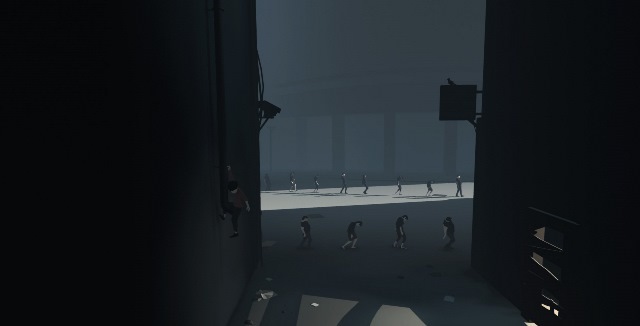 Unfortunately, Playdead hasn’t dropped any info beyond that onto its website just yet. Bummer. On the bright side, the developer does have the trailer that first aired at Microsoft’s Monday media briefing up for your consumption. Speaking of bright, Inside would only be described as such in comparison to the somehow-even-darker Limbo, which XBLA Fans last year ranked as the seventh-best XBLA game ever — so there’s no pressure to deliver a great followup, Playdead. In any case, the trailer shows a young boy hiding from search lights and doing his best to hide in plain sight by fitting in with almost lifeless-looking NPCs shambling along in single-file lines. It’s almost like he’s playing dead. Already available on Steam via the Early Access program, developer Chainsawesome Games’ Knight Squad is an action title that will eventually let up to eight players enjoy its Bomberman meets Gauntlet gameplay on Xbox One. 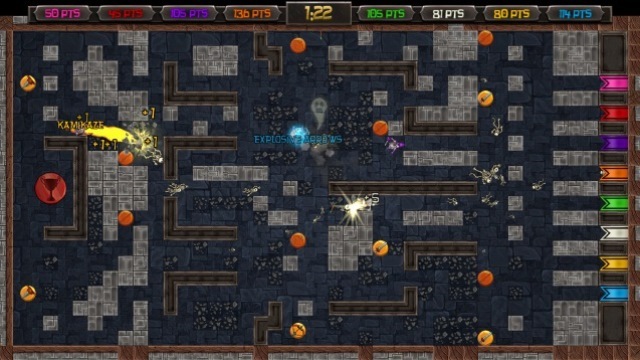 Players (unsurprisingly) take control of knights and battle it out with opponents armed with “epic weapons and powerups.” The game’s challenges can be completed by teams of friends or you and your pals can turn your epic weapons of epicness on one another. Current game modes include Capture the Flag, Last Man Standing and Team Deathmatch. Stage 2 Studios’ Kicstarter-funded space exploration platformer Lifeless Planet puts you in control of an astronaut who travels to a faraway planet. The planet is so far from Earth that the astronaut will not be making a return journey from it, which plays off of the real-life conundrum the human race currently faces when it comes to exploring most other planets with our current space traversal technology. 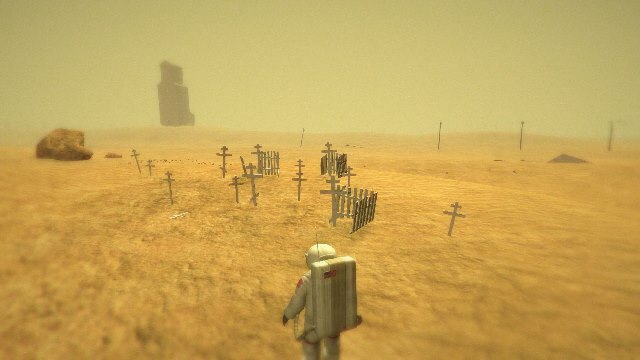 In any case, things get interesting for Lifeless Planet‘s player-character when he stumbles upon an abandoned Russian town and has his life saved by a mysterious young woman when he encounters “a strange and deadly phenomenon.” The full game is currently available on Steam and is now making its way to Xbox One. 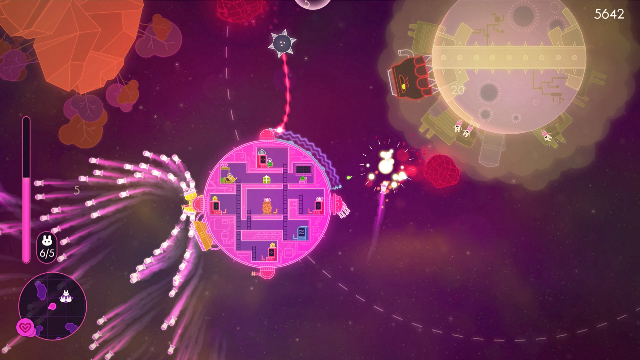 Funded by The Behemoth’s Gold Egg Project, Lovers in a Dangerous Spacetime places its titular lovers inside what looks like the Death Star after receiving a new paint job before being given to Emperor Palpatine’s daughter as a Sweet 16 birthday present. It’s not possible to steer the spherical spaceship and fire its handful of weapons all at the same time. Instead, players are forced to scramble around inside the thing from control station to control station to blast evil space robots to bits while saving endangered space bunnies and avoiding danger themselves. XBLA Fans was able to spend some quality time with the title at both PAX East and E3. We thoroughly enjoyed the co-op mode but were far less entertained when playing in single player, so be sure to have a friend ready to play this one with you. Probably the game with the most distant release window and highest budget on this list, Mighty No. 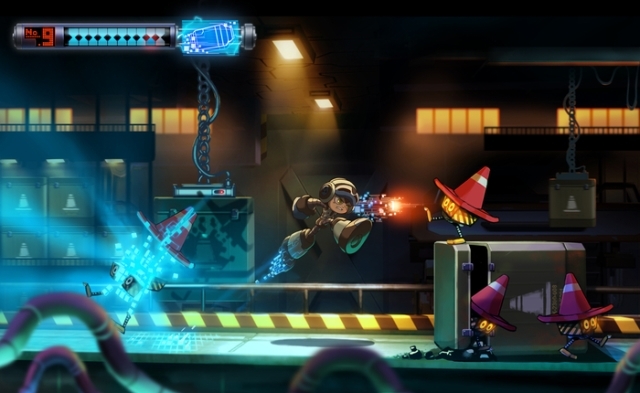 9 is a spiritual successor to Capcom’s Mega Man franchise being developed by that series creator, Keiji Inafune, and other series vets at indie developer Comcept. The game is an action-platformer that features a main character (Beck) who is a robotic boy with an arm cannon and the ability to transform into the shape and take on the abilities of certain robots that he defeats. In other words, it’s as close to Mega Man as Inafune can probably get without being sued by his former employer, and it’s coming in April of 2015. That concludes Part III of our look at the ID@Xbox games of E3 2014. Keep checking back with us as we continue breaking down the many other indie Xbox One titles Microsoft is showcasing this week.